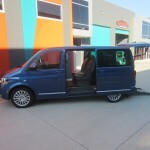 Volkswagen’s legendry history in moving people stretches back to the first models of the famous Kombi. 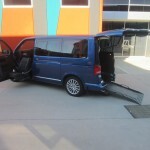 These iconic vehicles were extraordinarily flexible, adapting to your needs, personality and lifestyle. 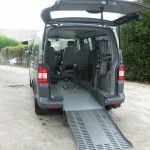 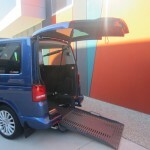 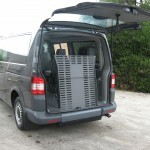 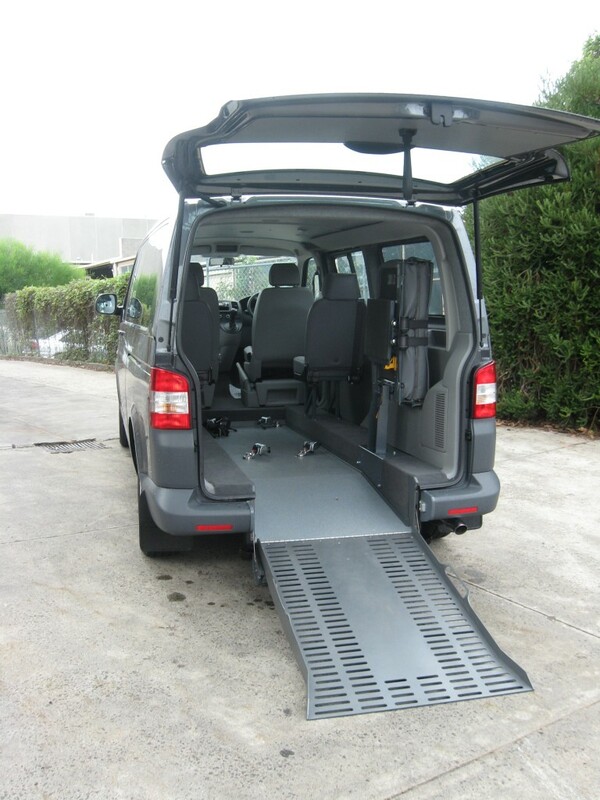 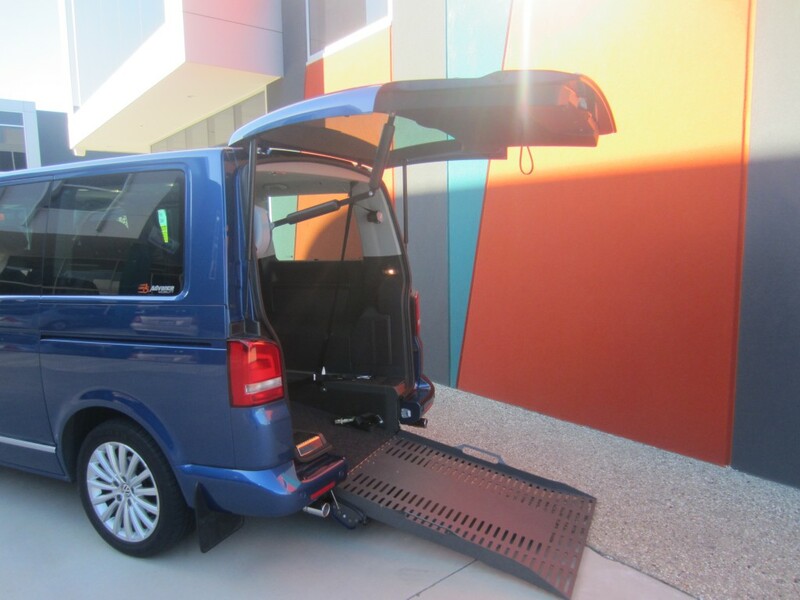 The Transporter / Multivan is no exception when it comes to Wheelchair Accessible Vehicles. 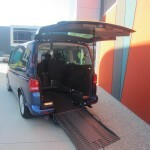 The Transporter / Multivan platform is the stuff of legends. 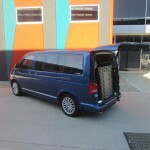 Volkswagen has seriously raised the bar in terms of performance, safety, handling and functionality. 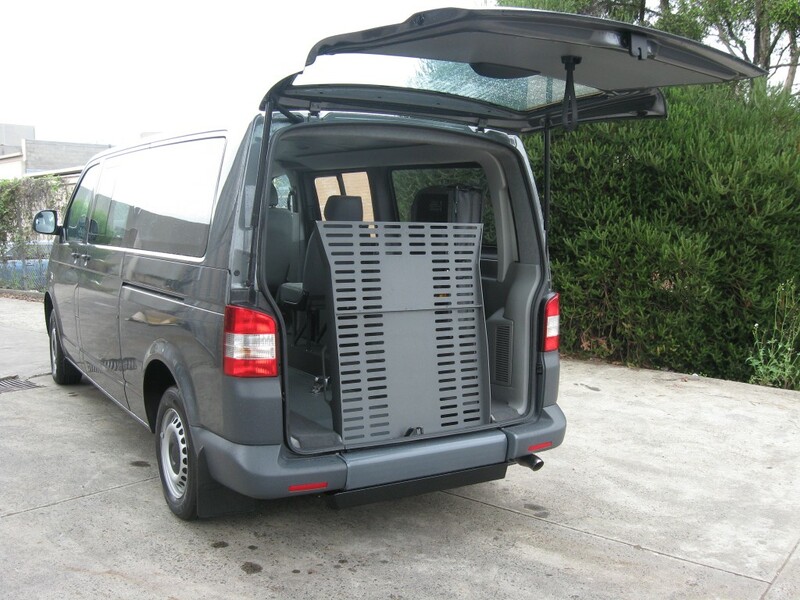 For your passengers’ comfort, the Multivan features 3-zone climate control air-conditioning whilst Advance offer the Transporter with factory fitted dual zone air conditioning. 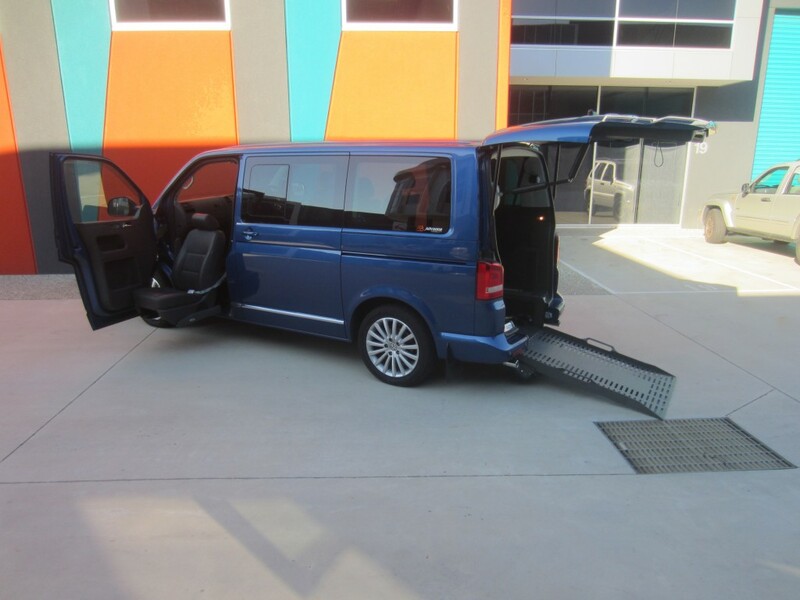 The Transporter can be specced to suit varying individual needs and with short & long wheelbase, side & rear entry options the list is only limited by the imagination of what this vehicle can acheive.. And for your driving comfort, the Transporter / Multivan is engineered to be easy to drive, with great visibility and the handling of an SUV. 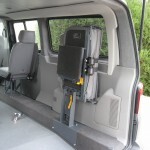 These Conversions offer an amazing amount of space and flexibility, no matter what your needs. 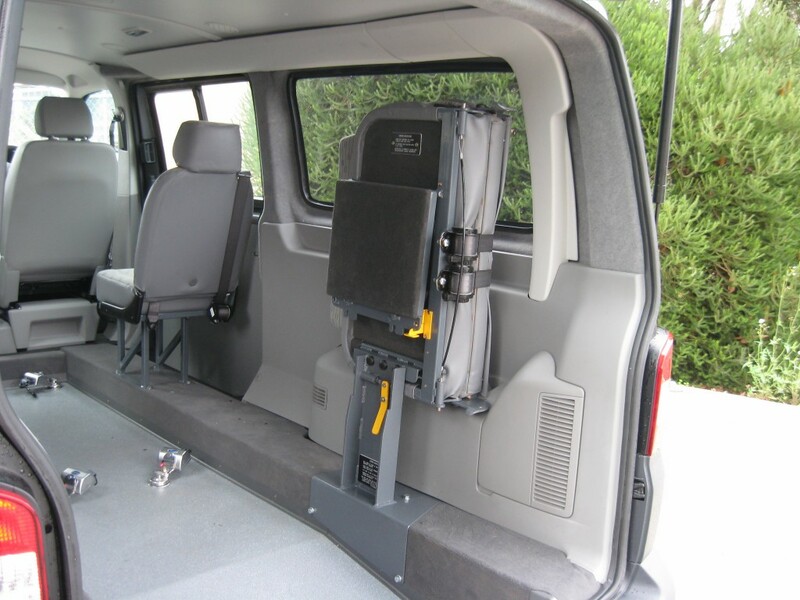 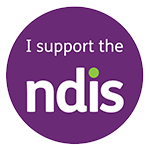 The seating and wheelchair occupant position can be suited to individual & clinical requirements, and Advance Mobility consultants work in consultation with Carers, OT,s & clinical consultants to arrive at the ultimate outcome. 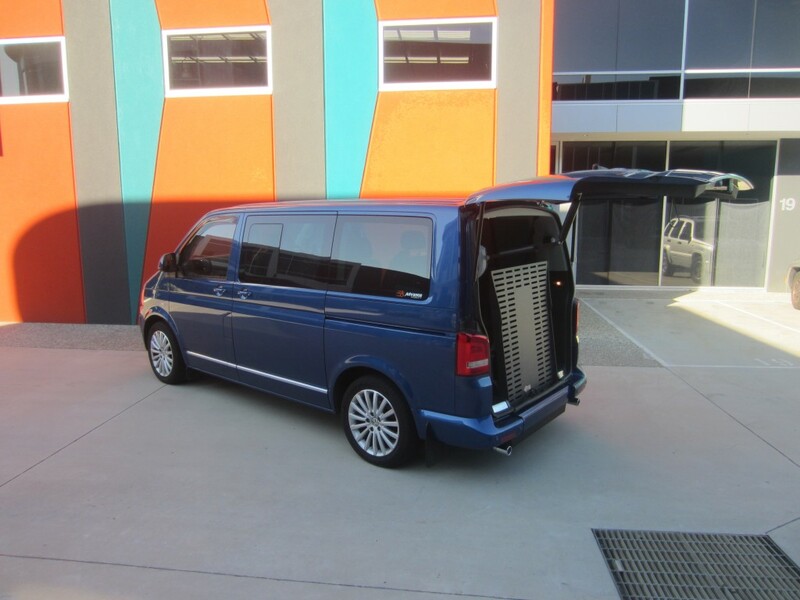 Choose between the 103kW Common Rail TDI engine or 132kW BiTurbo Diesel engine. 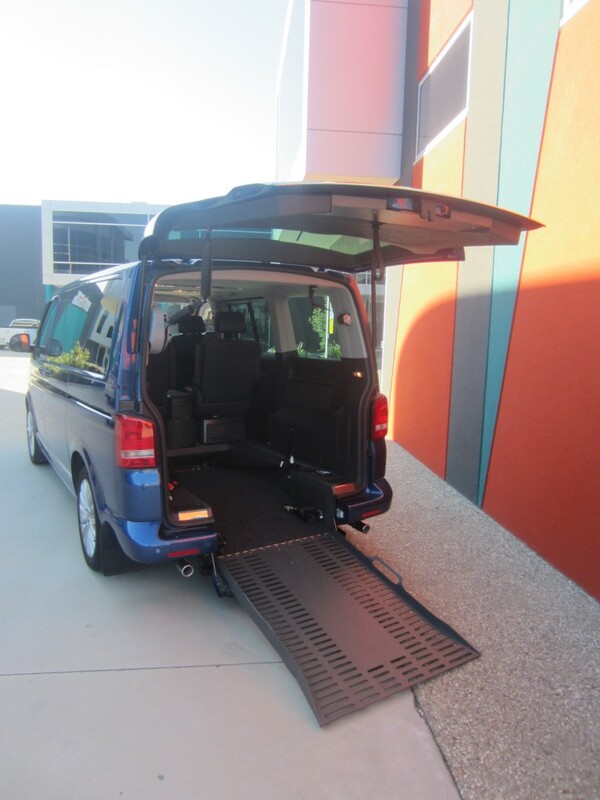 Both options deliver high torque output, ensuring that your drive is effortless and responsive. 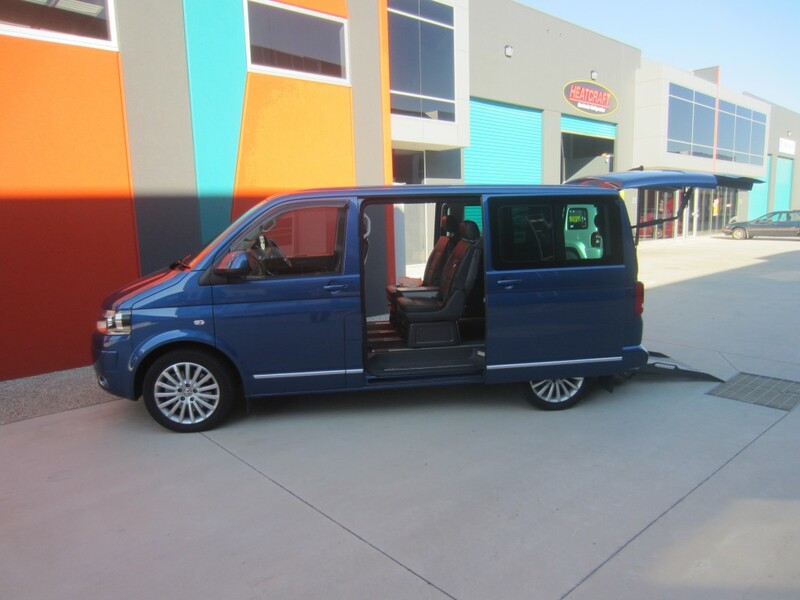 And by combining it with standard 7-speed DSG transmission, the Multivan offers impressive performance and incredible fuel economy.